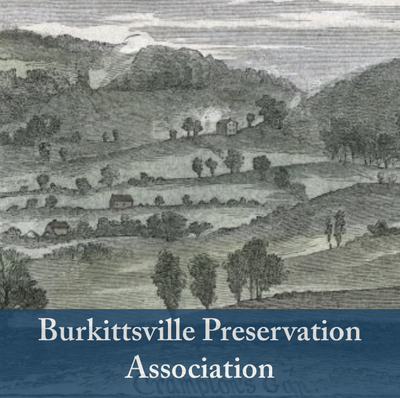 Burkittsville lies near the heart of the Middletown Valley, the eastern-most reach of the Blue Ridge Mountains. 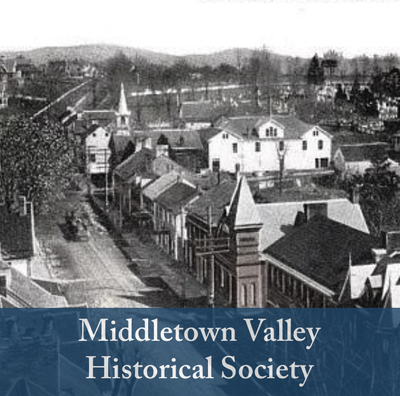 Extending for 25 miles running from South Mountain in the north to the Potomac River in the south, the Middletown Valley comprises most of western Frederick County and is rich with history. 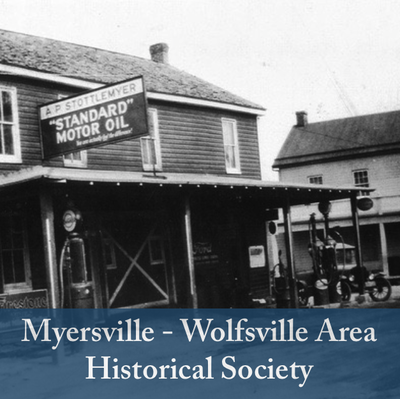 Small towns and villages dot the valley which was settled by English and German immigrants beginning in the 1730s. 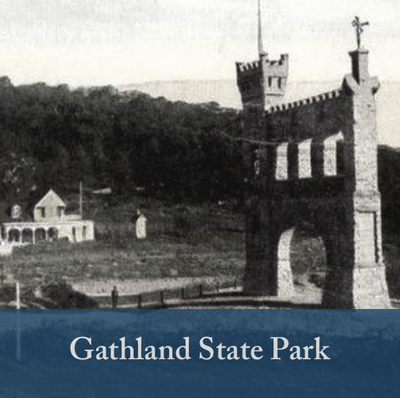 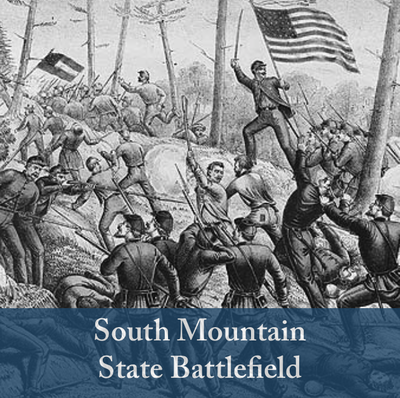 The valley has been the scene of Civil War battles, technological achievements, and many, many unique and important stories. 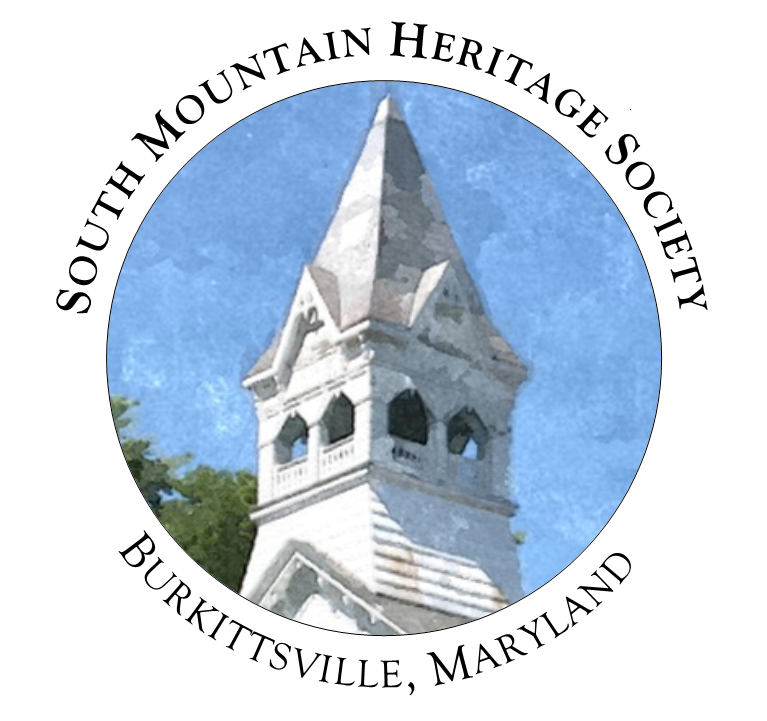 Along with South Mountain Heritage Society, we are benefited by the presence of several historical organizations which are dedicated to collecting, preserving, and promoting the cultural heritage of the valley. 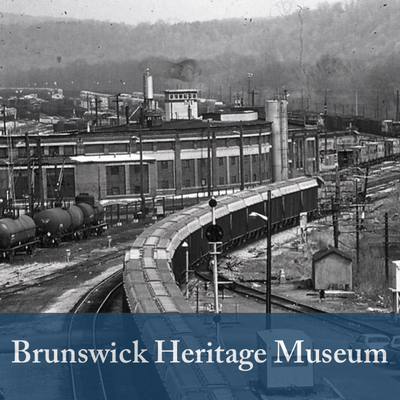 We encourage you to visit and support these institutions!